Engage the awesome power of the creative talent of OBD members and affiliates to help produce a critical mass of creative expression and enthusiastic commitment to continue making and promoting Detroit as a World Class City of Design. 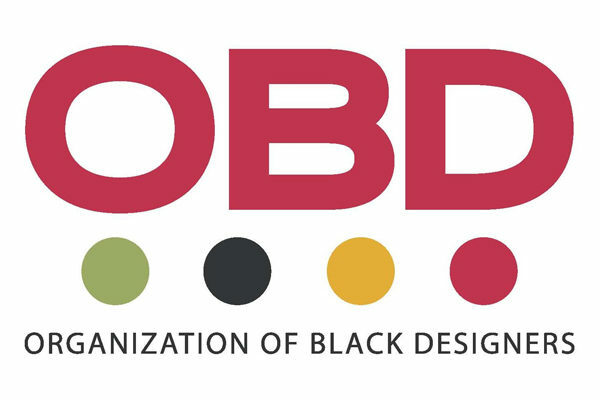 The Organization of Black Designers is a national professional organization of interior, industrial/product, architectural, fashion, UX, UI and graphic designers dedicated to promoting the visibility, empowerment, education and interaction of its membership and the understanding and value that diverse design perspectives contribute to world culture and commerce. The Organization of Black Designers was founded in Detroit before moving to Washington, D.C. We are also incorporated in Michigan. 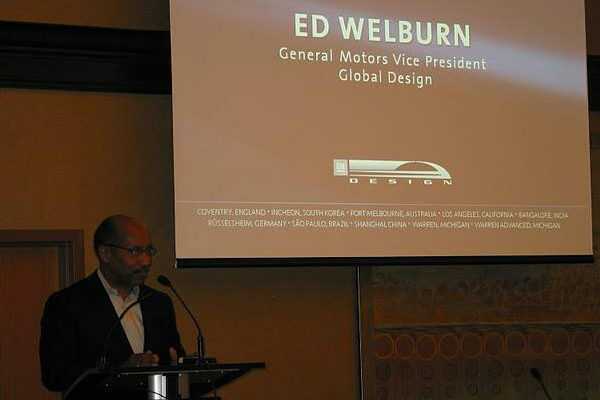 OBD has a deep connection to Detroit having had its national conference, DesigNation there in 2010, and the fact that OBD founder, David Rice, graduated from Detroit’s world-renown College for Creative Studies with a degree in industrial design. Rice, OBD chairman/founder, also served on the Design Core Detroit advisory board for four years. He was also a member of the Michigan Council for the Arts and a four time member of the Design Arts Panel of the National Council for the Arts. He also served on the Exhibits Review Committee for the Cooper-Hewitt National Design Museum in New York. For the last 20 years, we have supported and advocated for Detroit to promote and increase its cultural and design assets to become a preeminent international cultural center for design and the arts.